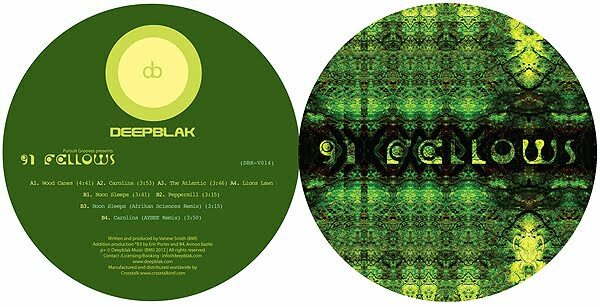 In September 2012 PG released a new "cinematic dub" project under the alias 91 Fellows on the Californian avant beat/deep house label Deepblak Recordings. 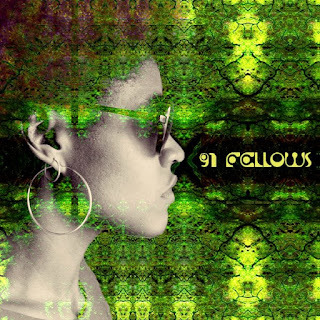 91 Fellows came about as a tribute to her grandfather who passed away last year. Vanese wanted to explore a side that was more emotional, atmospheric, experimenting with percussion sources. Instead of making a podcast/mix, she created "Terrapin SkyDome" for the Australian website A Colourful Storm as a 30 minute original live score/composition to a fictitious film, practically creating a brand new body of work and offering a sonic opener to her new moniker and future release.